Going by a guide to child maintenance will help to shed light on what questions should be explored. Any other enquires, contact us today! When seeking child maintenance there is need to know what should be done and what shouldn’t. There isn’t room for gambling with the stability and brightness of a child’s future. Going by a guide to child maintenance will help to shed light on what questions should be explored. Getting child maintenance is not only important but it’s also a parent’s legal responsibility. It is a way for both parents to remain relevant in the life of their child or children. It helps to make a difference that is primal in their future lives and it helps in paying for their clothing, food and education amidst other things. How Does One Arrange for Maintenance? There are various ways that can be used. One can opt for the family-based agreement whereby the parents come together and come up with a mutual agreement as to how they will get around the process. One can also opt to use state agencies like Child Maintenance Service abbreviated as CMS or even seeking help from law courts to assist in seeking child maintenance. What Are the Reliable Sources of Support and Information? Any parent who is looking for information on how to deal with this whole process should go to reliable sources such as Child Maintenance Options. 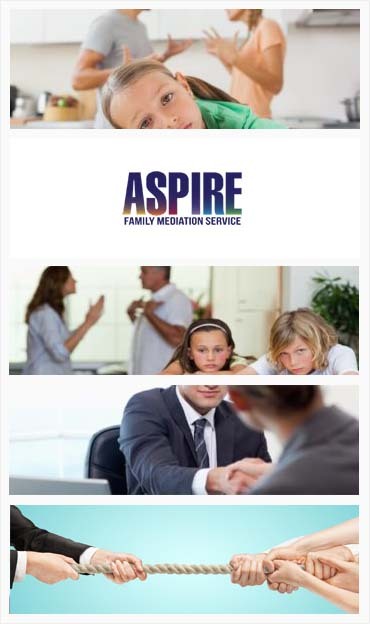 They are able to give assistance to relatives, guardians, parents and anyone else who might have concerns on the wellbeing of a specific child. What Are the Advantages That Come With Settling for Family Based Agreements? It is the quickest of all methods and also the most amicable. It is an easier process since it involves two individuals coming together to agree on what’s best for their child. It is much faster than going to court and using up so much time and effort on legal controversies. Payments are also bound to start coming in instantly since the agreed amounts and dates are fixed and set. Agreements have fewer conflicts in them and they are also positive for the child. Agreements are beneficial to the child’s peace of mind since they are exposed to a calmer environment full of maturity. A child will grow up more contented despite the situation at hand between the parents. It is also an easier avenue for both involved parties to keep their word on timely payment deliveries. It is a private option that offers flexibility and terms can be changed so long as there is contentment and proper consultation with both parents. It has no legal binding and partners are allowed to negotiate even when either party isn’t within the country. Court hearings are stricter and they require constant physical presence and representation. They are also quite costly and it is such a struggle. How Much is it Supposed to be? When calculating child maintenance one convenient way is using the Child Maintenance Calculator. There is need to have a proper record of payments and expenses to help determine the whole amount. Not everyone is comfortable with the option of agreements though because of abuse and violence. For such cases, one can make a statutory application which CMS can then manage. Once a parent has contacted the CMO, they are allowed to apply to CMS which is helpful since it can help calculate total payments and also tell when they are due. CMS has the ability to track down a parent in this case it is the individual who was reported on. They can also collect payments and ensure they’re made constantly and they help both parents in avoiding contact for the safety of the one who felt victimized. This option is stringent though and it doesn’t offer room for changes. Which Children Are Eligible For This Cover? There is need for a parent to be aware of other important factors such as disputes and how to deal with them and how the CMS calculator works. Hopefully, some of the main queries have been answered in this lengthy excerpt. If not, one can always refer to CMS for more information and advice.